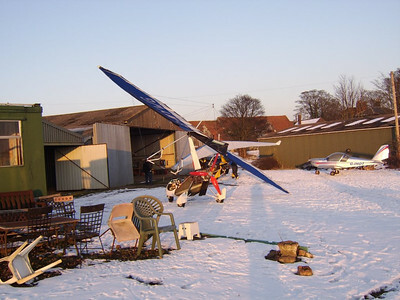 Yes we have managed to get some flying in this year but just haven't had much time to put the photo's on the website. 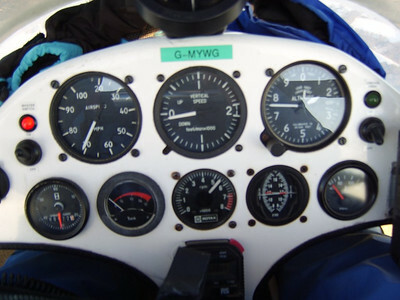 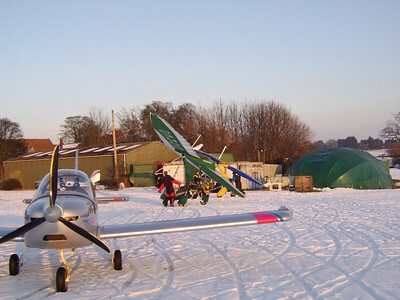 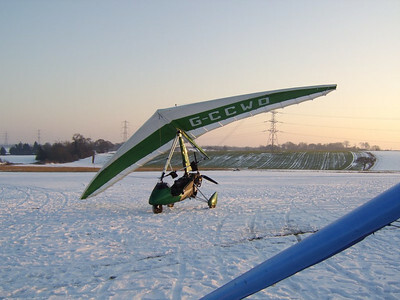 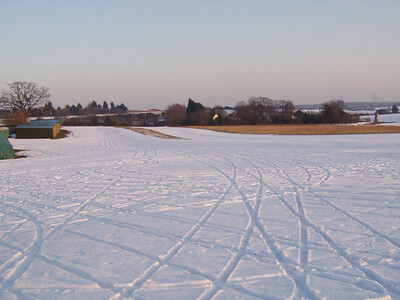 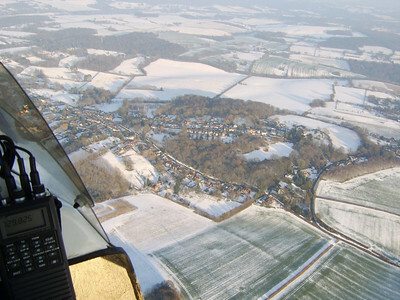 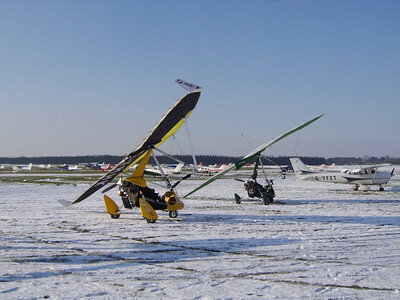 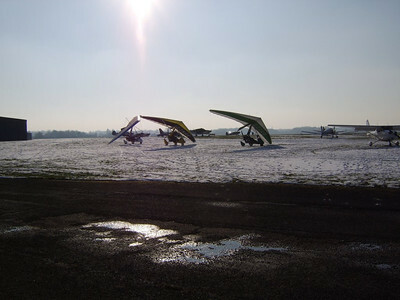 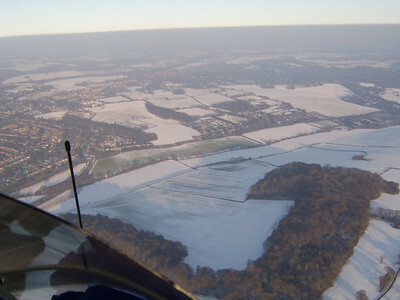 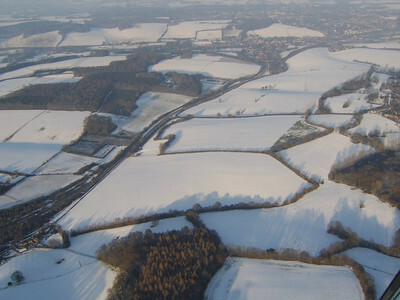 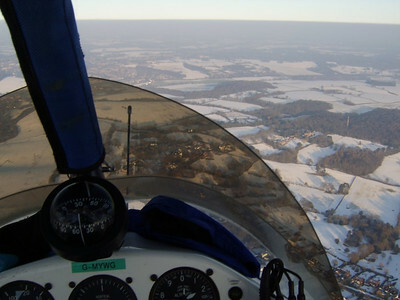 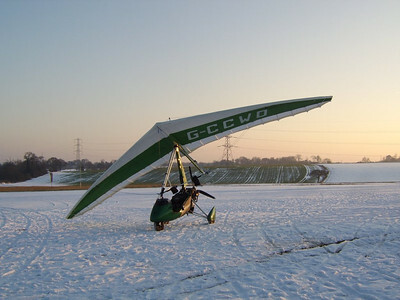 Me, John and Richard decided that a trip to White Waltham was about far enough in the cold conditions so with our thermals on we set off in our Flexwings. 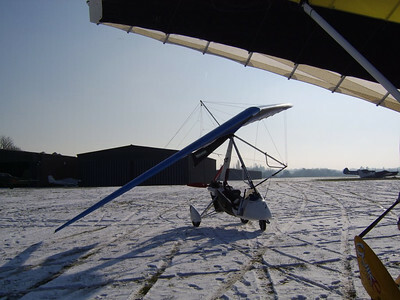 It was a smooth flight, the takeoff's and landings weren't as scary as I thought they may be. 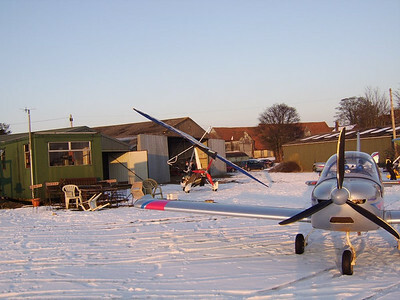 Thanks to Richard for buying lunch.